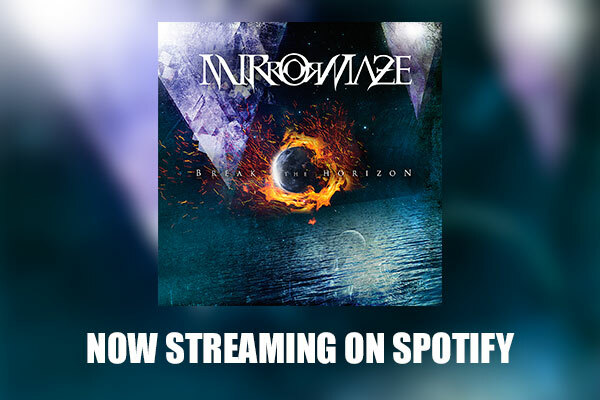 MirrorMaze‘s Break The Horizon is now streaming on Spotify! The album will be released worldwide on all Digital Stores on July 07, 2016. Enjoy this exclusive premiere: Click here to listen to BTH on Spotify.